Muji arrives in Australia for a merry Christmas! Finally! 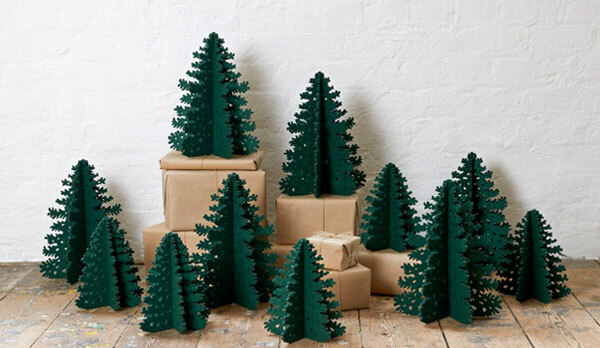 Muji has arrived in Australia and just in time for Christmas. The Japanese retail giant has more than six hundred stores in twenty-five countries. Its first Australian store opened yesterday (Nov 26) in Melbourne’s Chadstone shopping centre. The official opening was at 2pm with excited Muji fans queuing at the door. Muji is a lifestyle brand that stocks everything from clothes to homewares, beauty to furniture. Babyology has long been a fan of Muji’s quirky, cute and quintessential Japanese style. Back in 2009 we showed you the clever Christmas gifts Muji had to offer. Wooden dioramas, washable colouring books and pterodactyl music boxes – excellent solutions for that hard-to-buy for child. 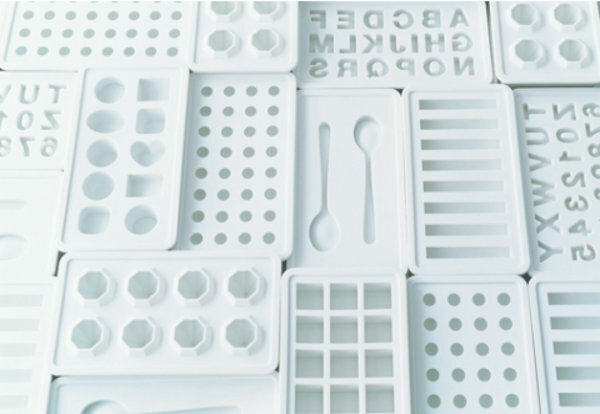 We love Muji’s silicon kitchenware, including the clever ice trays. They double as moulds for lollipops, jellies and chocolates. Last year we showed you the fantastic range of Muji baking moulds. These clever moulds will have you baking chocolate cats, dogs and even use the candy house mould to bake brownie houses! 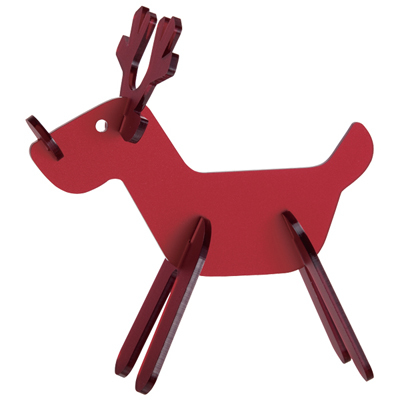 Then there’s the excellent and unique Muji Christmas decorations and craft. Muji offers Christmas decor like no other store – think acrylic reindeers and snowmen with felt, wooden, snowflake and even spiral trees. If you live in Melbourne, be sure to brave the Christmas crowds and visit Muji. Take it from us, it’s a shopping experience worth lining up for!